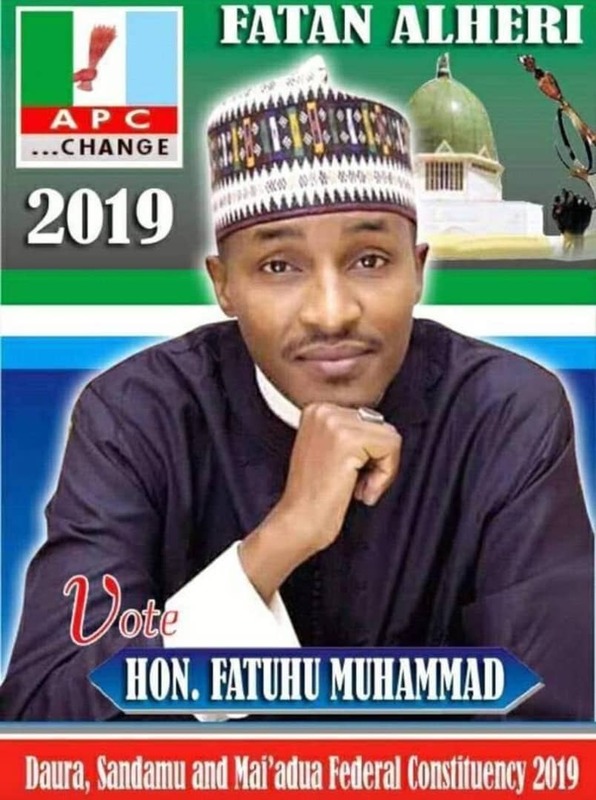 A serving lawmaker from Katsina State representing Dutsinma/Kurfi Federal Constituency on the platform of the All Progressives Congress (APC), Hon. 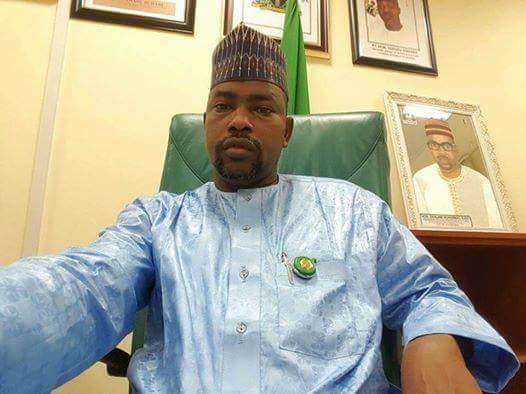 Mohammed Kurfi Danlami has petitioned Chairman of the party’s Appeals Committee in Abuja over alleged manipulation of primary election conducted in the state on Friday, October 5, 2018. Kurfi, in his petition on Friday, described the process as a ”kangaroo election” and warned that APC was at risk losing the 2019 general election due to complaints trailing outcome of primaries conducted nationwide. The deputy Chairman House of Representatives Committee on Petroleum Resources Downstream, said: ”Those who conducted the elections are not our Party Officials. I am not even sure if they are members of our great party. “There was no Party representative(s) from the National Headquarters of our great Party. There was no representative from the Katsina State Headquarters of our great Party, the APC. There was no known Party Official from anywhere. Kurfi also decried the process which was bereft of transparency, pointing out that even journalists were barred from exercising their legitimate assignments on the said day. ”The media was also locked out to ensure that no one could record or report on their unlawful activities. My supporters were not allowed into the arena. Only my agent, one of my brothers and myself were allowed to enter the arena, Meanwhile, my opponent had over 60 non-voting supporters inside the arena. “When I noticed the atrocities being perpetuated, I raised alarm but no one listened. I walked out in protest. My Agent did not sign anything . He tried to make observations but he was not allowed to do so. He also left in protest, long before the manipulated election was concluded. “My supporters were ready for the election fixed for Thursday, 4th October, 2018 but the election was not conducted until 9pm on Friday, 5th October, 2018 most Party loyalists had lost hope and gone away. “The State Commissioner for Finance also voted in the election. He was visibly in charge of the manipulations. Even though I tried to raise a complain, no one listened. My supporters were compelled to vote against me, under threat to their lives and the lives of members of their families. ”In the light of the foregoing, my prayer to the National Chairman is to urgently intervene and ensure that the right thing is done. For our Party to win the 2019 General Election in Dutsinma/Kurfi Federal Constituency, the Party must present the people’s choice.